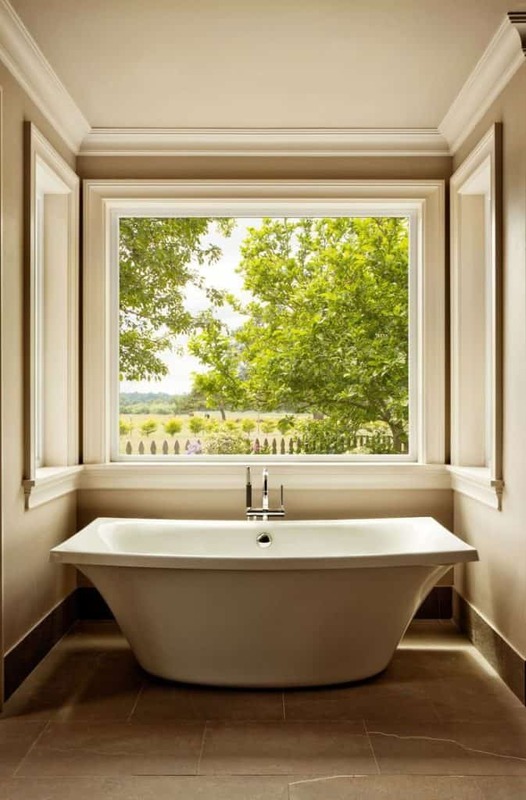 The true aura of the Picture Window lies in its versatility. 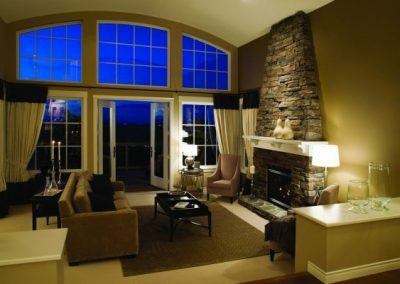 Whether grand or small, alone or combined with other window styles, Picture Windows and Special Shapes make a statement of quality. 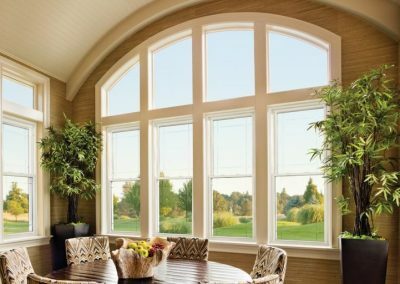 The narrowline frame and full glass exposure offer an unobstructed outdoor view, while the high-performance insulating components provide a strong shield of protection against harsh weather and energy loss. 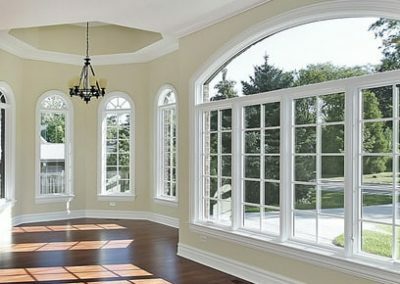 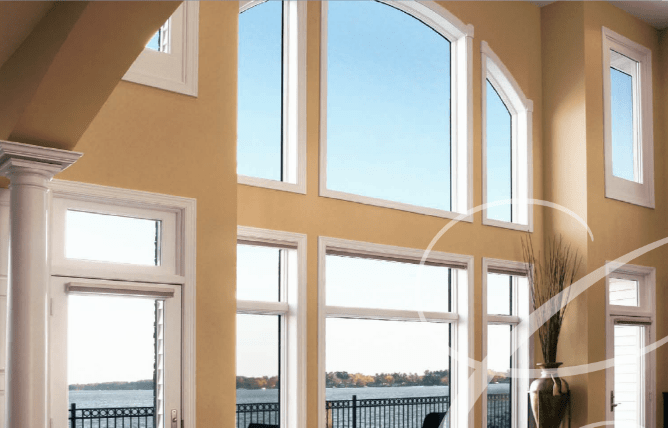 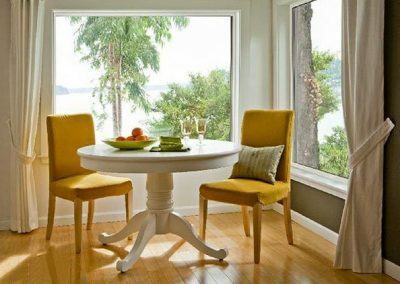 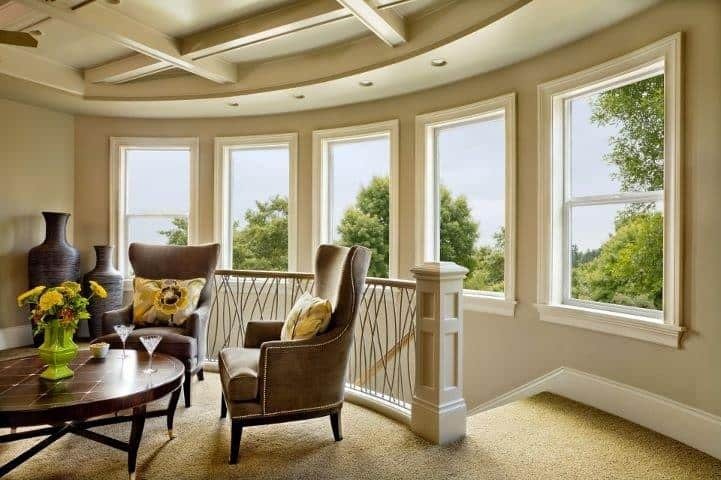 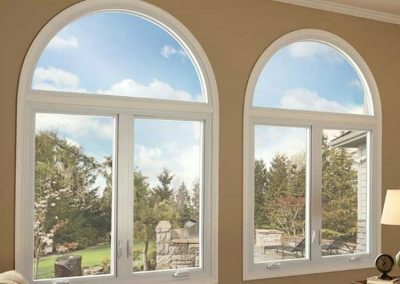 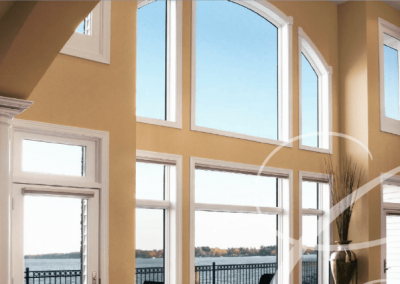 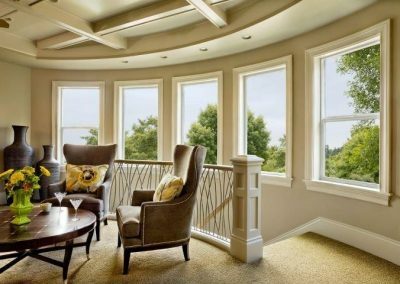 Savannah Windows & More installs Picture Windows and Special Shape windows for customers all over the Savannah, GA area and we can also bring these delights to your home. 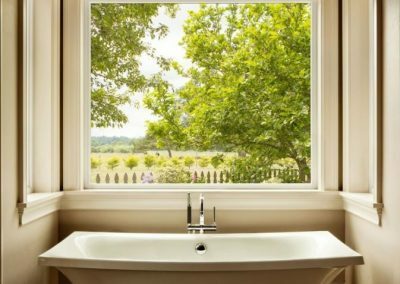 Our Picture Windows contain Insulated glass unit with double-strength glass. 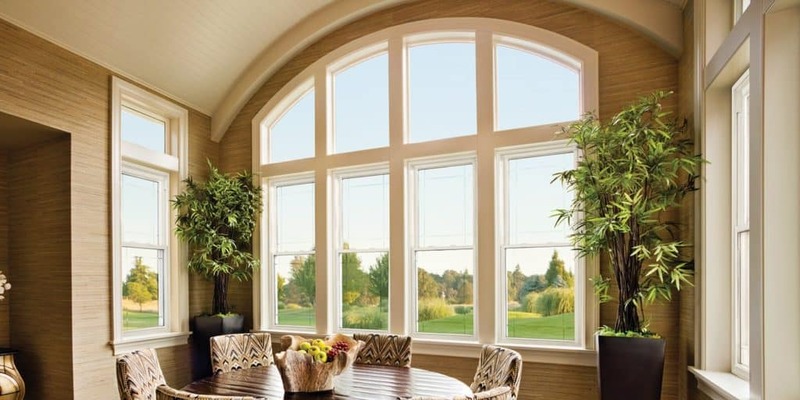 The warm-edge spacer system provides superior thermal protection and longevity. 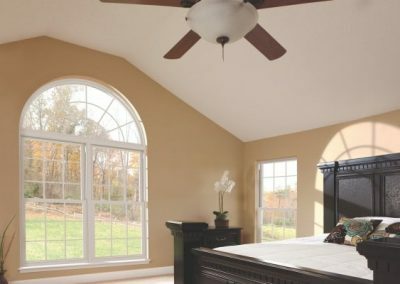 Choose from a variety of architectural styles that include Circle Top, Quarter Arch, Eyebrow, Half Eyebrow, Ellipse, Full Circle, Hexagon, Octagon, Pentagon, Cathedral, Trapezoid, Triangle and more.